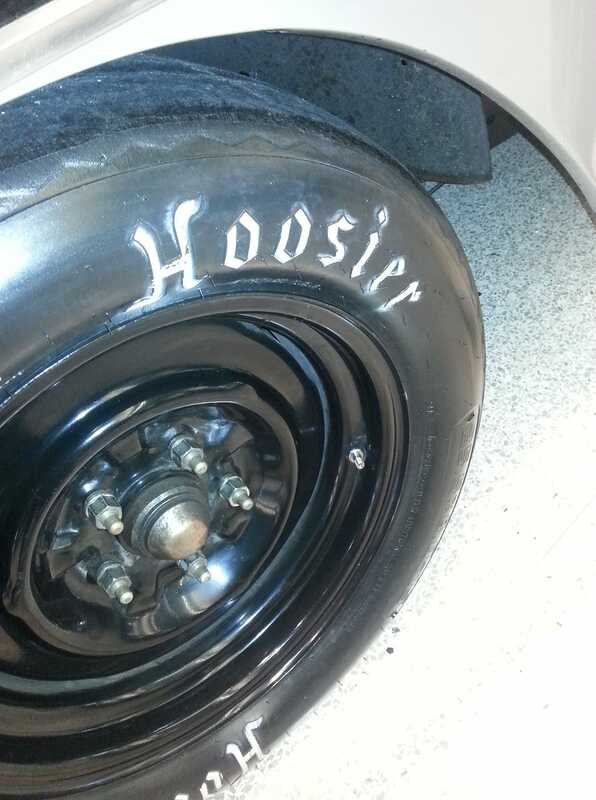 What the heck is a Hoosier? According to local legend (and dubious elementary school textbooks from the nineties), the term hoosier came from the frequent bar fights. The bar tender would have to clean up after the bloody brawl calling out “Whose ear? !” when he found a lost bit on the floor. In actuality, the term’s true origin is unknown although it’s first known appearance in print was in a poem called “The Hoosier’s Nest” in 1833. In other regions of the country Hoosier can mean yokel, but the term has become generally known as someone who lives in or is from the state of Indiana. The origin of the oral use of the term is shrouded in mystery. A derivative of the nickname ‘Hushers’ which came from men who worked on the rivers at the state’s borders. A contractor named Hoosier whose employees were called Hoosier’s until it became a general term for people from Indiana. Wherever the origin, Hoosier has come to represent the people of Indiana. Can We Make Indy Laugh Accessible? Copyright © 2019 Hoosier Comedy. All Rights Reserved.